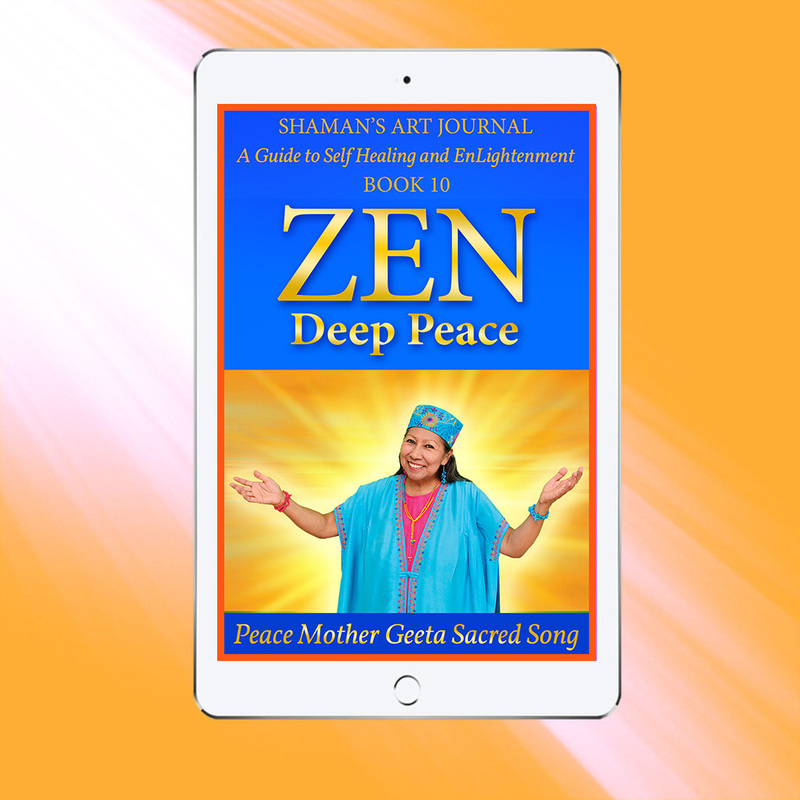 Peace Mother's Newest Gift to Humanity! 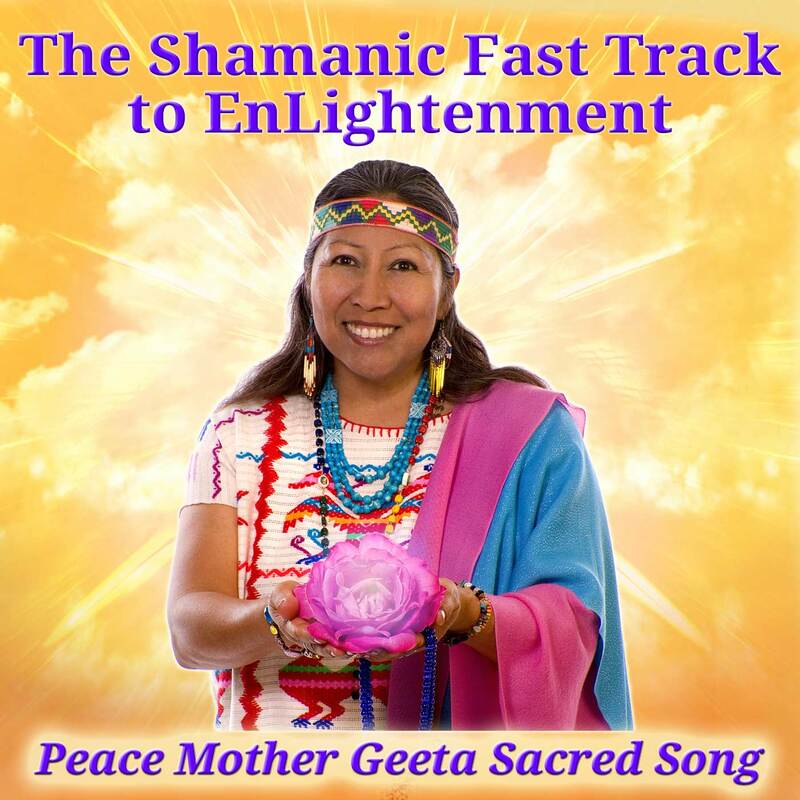 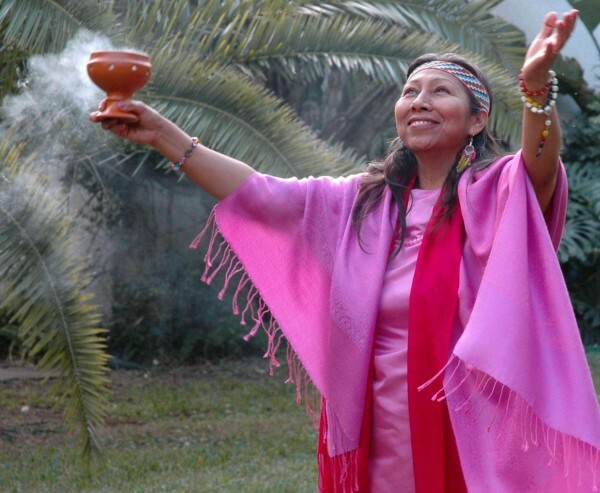 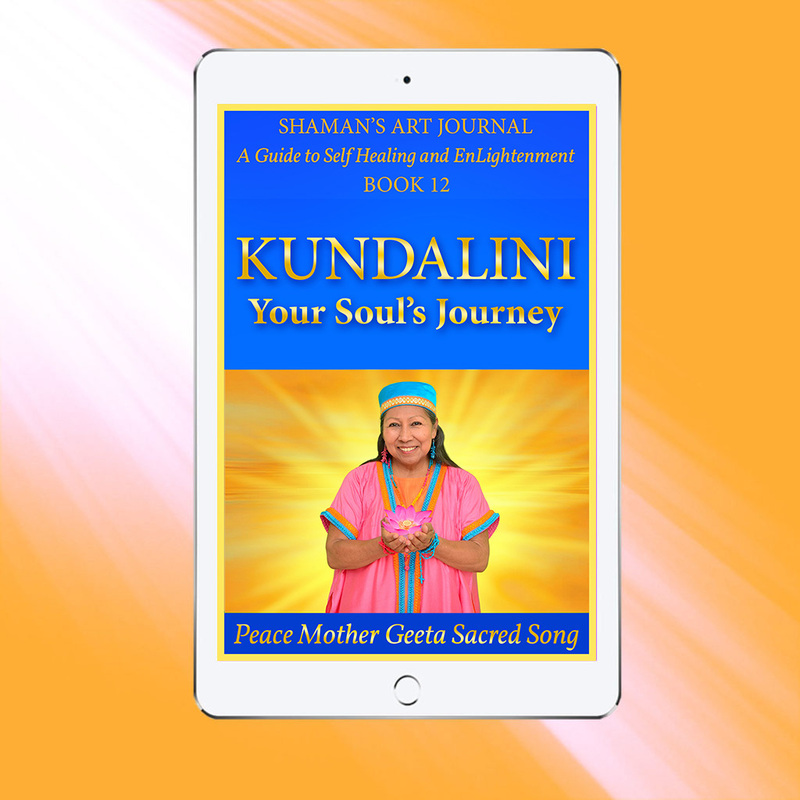 on Her journey from yogini and shamanic apprentice to fully EnLightened Master. 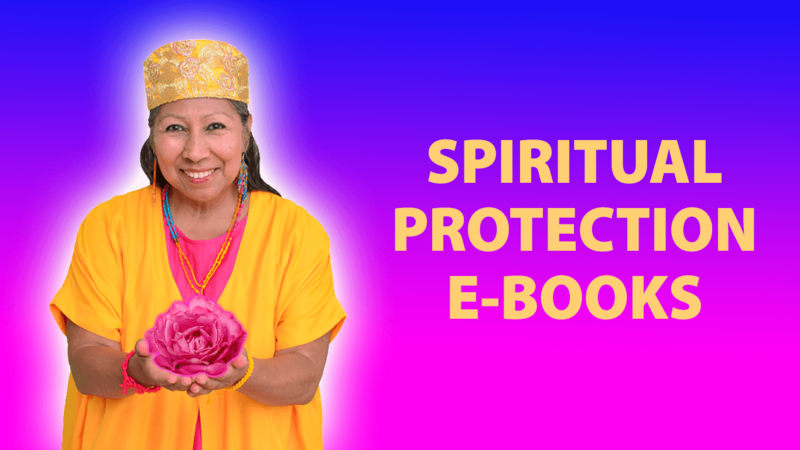 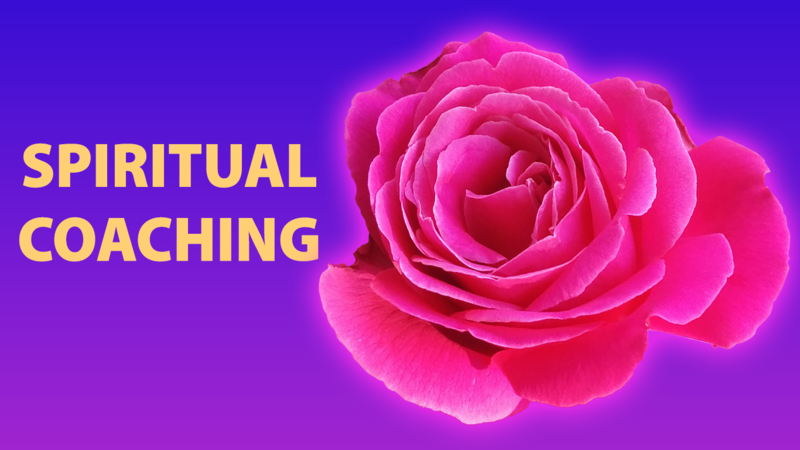 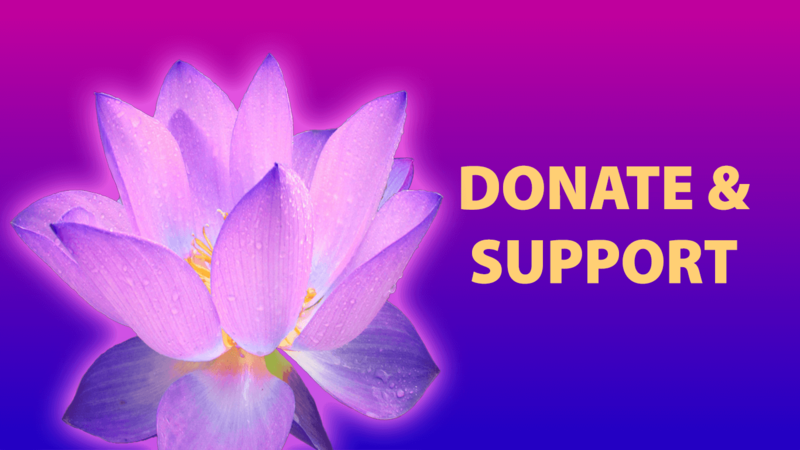 Accelerate your spiritual breakthroughs and activate the Spiritual Master within you. 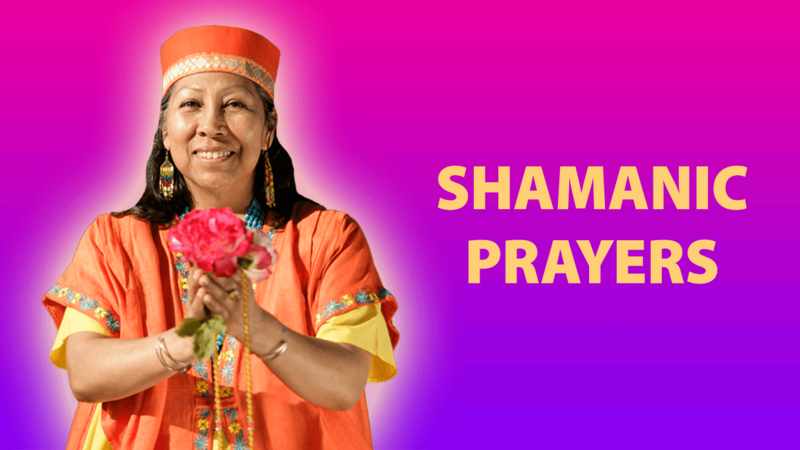 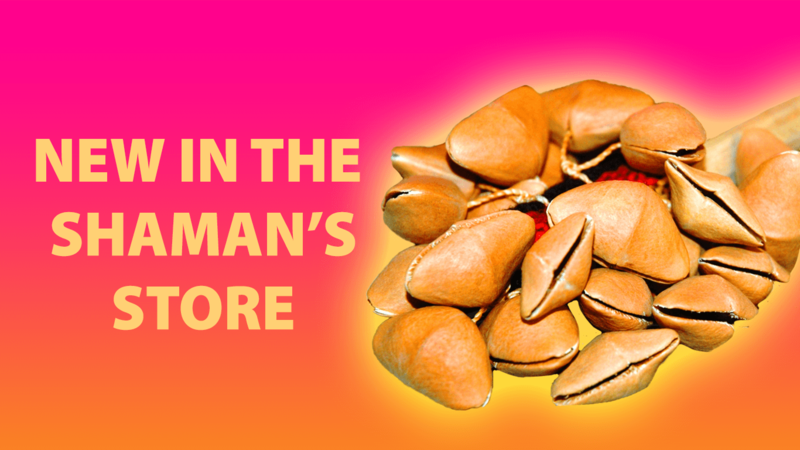 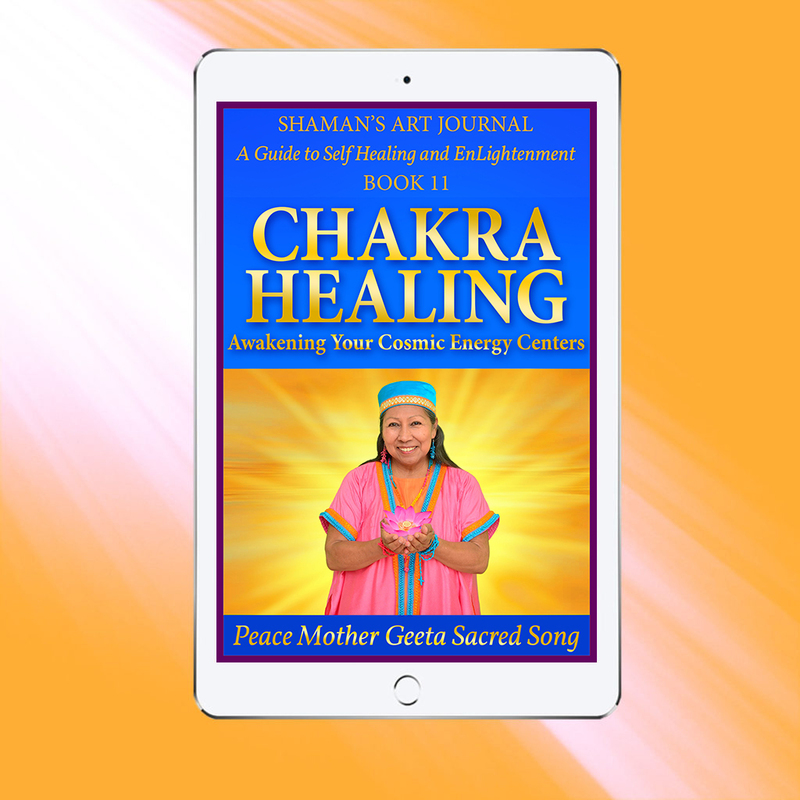 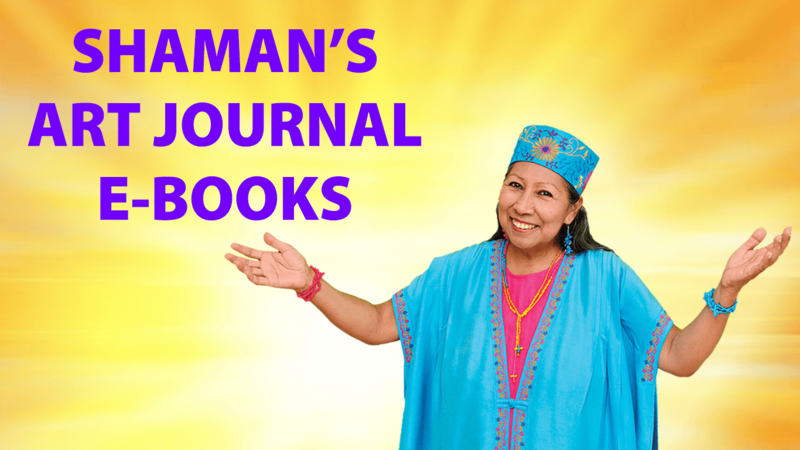 The Shaman's Art Journal is available at iTunes, Amazon, and Barnes & Noble.